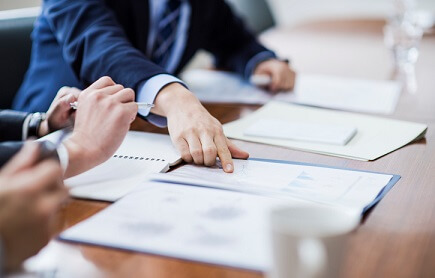 Regional specialist insurer QBE North America is expanding its multinational offering with a new foreign casualty package. The new QBE Global Connect is comprised of general liability, excess auto, and foreign voluntary compensation coverage features. A release said that the package expands its offering into casualty lines, with the company’s dedicated team of underwriters leveraging their capabilities to deliver tailored solutions to clients. “While the barriers to operating internationally are slowly evaporating, multinational corporations face a variety of specialised risks,” added QBE North America head of multinational Richard Friesenhahn. QBE North America’s offerings are directed and delivered through the QBE Multinational Client Center.